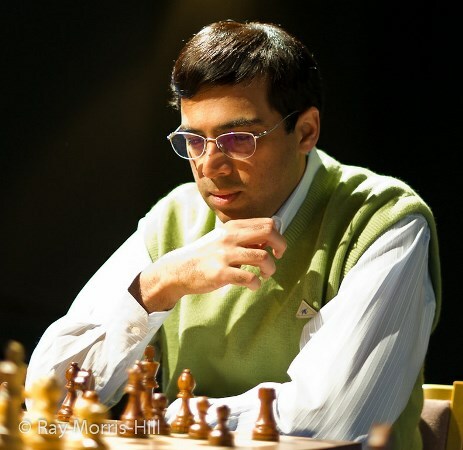 Viswanathan Anand has been readjusting to life after his 6-year-reign as World Champion came to an end last November. In a new interview with Indian weekly The Sunday Standard he talks about his hopes of recovering his old rapid-fire style, the prospect of facing Magnus Carlsen again and what motivates him to keep playing chess. 44-year-old Indian star Anand has had a rocky ride since the match in Chennai last November. He showed glimpses of his old strength in the early stages of the London Chess Classic before suffering a knock-out blow against Vladimir Kramnik. 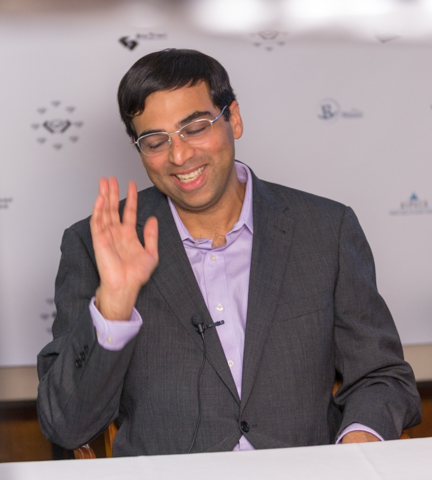 It was harder to put a positive spin on the Zurich Chess Classic (5th out of 6 in both the blitz and overall standings), but as Anand explained, his thoughts are focused on preparation for the Candidates Tournament next month in Khanty-Mansiysk, Russia. This is something I hope to correct. It is his style, which is very different to what many players have grown up with. I would just say that I love the game. If something gives you a lot of pain, it also gives you a lot of enjoyment. That is why you love it and are passionate about excelling in it.